Originally posted at YogaScapes: 10 Best Yoga Retreats in Nicaragua – Nicaragua could be your next yoga retreat destination! A community focused eco-resort in northern Nicaragua, you’ll not only find yoga, surf and paradise here, but you’ll also find community. Coco Loco resort is home to Waves of Hope, a non-profit with a mission of improve the quality of life in their community through strengthening local education, healthcare, and infrastructure. 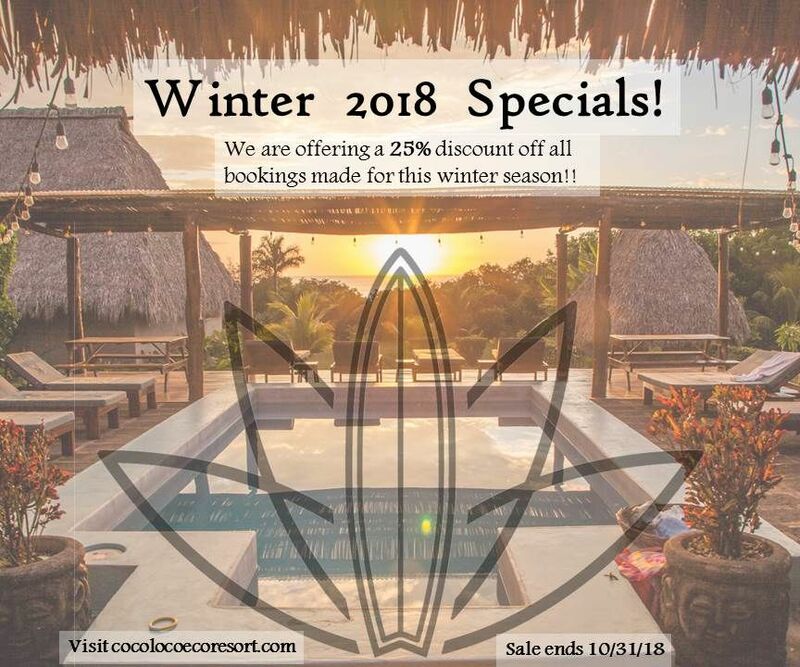 Coco Loco Resort is also home to pro surfer Holly Beck’s women’s surf camp Surf with Amigas, a retreat where adventurous women come together and encourage each other to fulfill their goals, on the board, in the studio and in life.